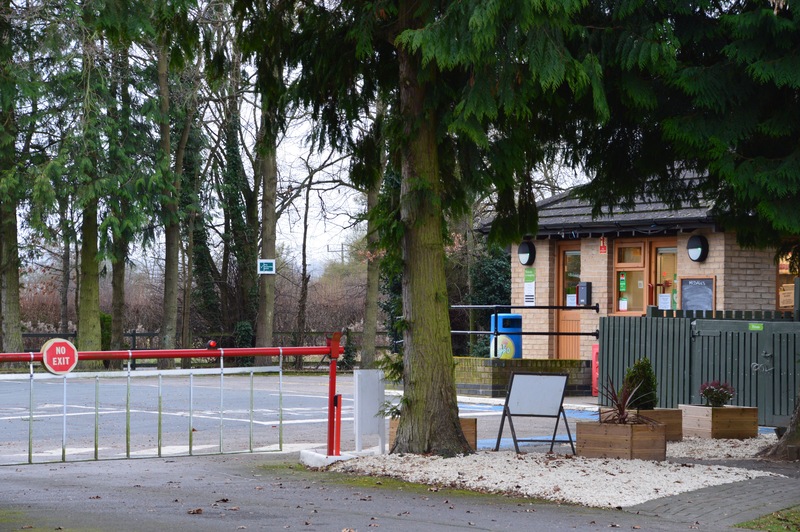 Moreton-in-Marsh CAMC site in the Cotswolds. The ten minute walk into the town makes this site a delight. Moreton-in-Marsh is a smallish market town in the Evenlode Valley and is within the Cotswolds Area of Outstanding Natural Beauty in Gloucestershire. It’s on the Fosse Way Roman Road and, of great interest to me, it has a railway station so I can get my train fix. The site itself is first class and now additionally sports the Club’s new Alternative Accommodation called Experience Freedom. The units are up and running, look great and the bookings are flooding in. Why am I not surprised!!?? Not very warm – but very enjoyable…. A bit chilly here at The Caravan Club’s Moreton-in-Marsh site but very enjoyable nonetheless. It is one of my favourites and is undergoing an upgrade during the quieter winter months – among other things many of the hard standings are being given a new lease of life. A ten minute walk into Moreton-in-Marsh and there you find a range of pubs and restaurants including as ASK Italian pizza outlet for when I’m looking for something simple and reliable. This stay however I frequented the Redesdale Arms hotel at http://www.redesdalearms.com and enjoyed the atmosphere in the main bar. There are other places of course; in fact you are spoilt for choice. The Cotswolds remain a huge tourist attraction and for very obvious reasons. 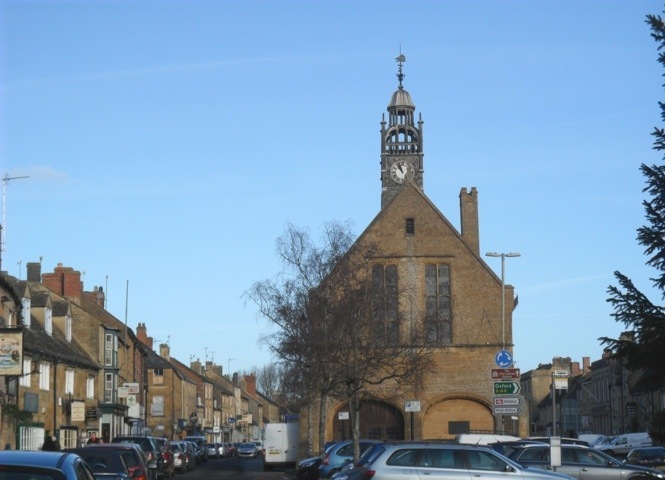 I frequently struggle whether to stay here at Moreton or stay at equally attractive Broadway. 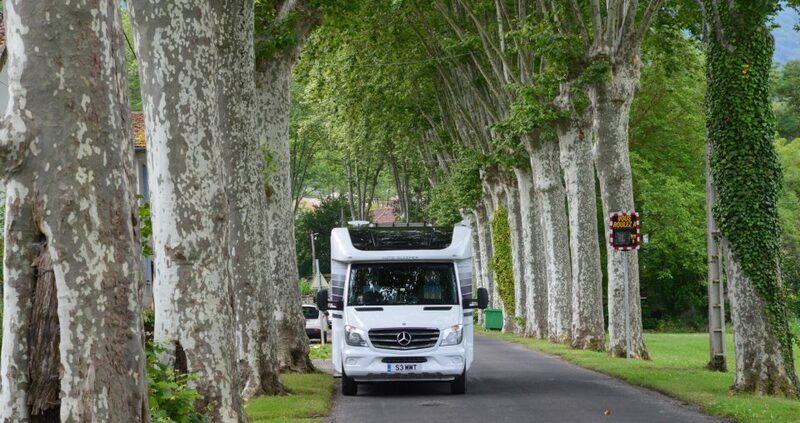 A tough choice with two excellent CC sites and for us motorhomers a ten minute walk to the town in each case. Moreton in Marsh Caravan Club site – a great site and autumn has arrived. Gorgeous weather here in the Cotswolds but leaves are being swept up which is a sure sign Autumn is on the way. 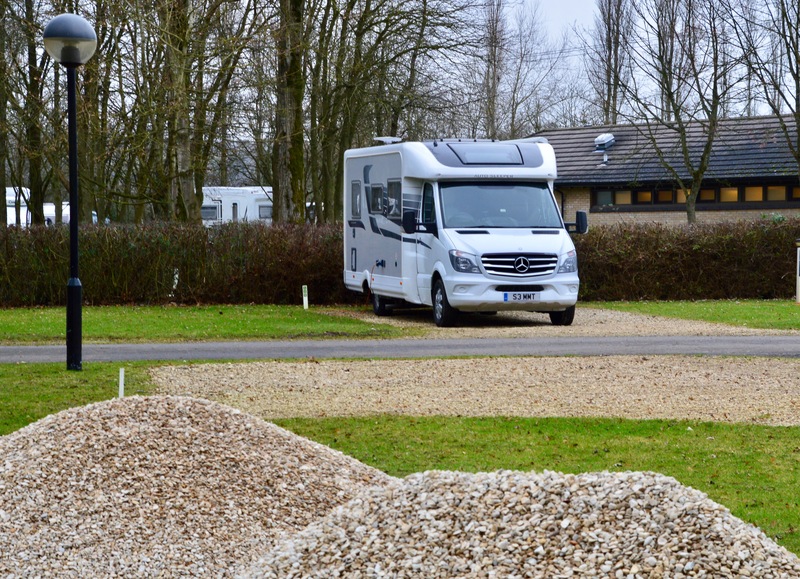 Moreton-in-Marsh hosts one of The Caravan Club’s most popular sites. It is a big site – 21 acres, 183 pitches 171 of which are hard standings, a huge play area, two large modern immaculate toilet blocks and high quality strong signal WiFi. Location is everything and this site hits the jackpot on two counts; firstly it is in the delightful Cotswolds and secondly it is barely a ten minute stroll from the site into the wide high street of the the town. At one time, Moreton was at the junction of four counties – Worcestershire, Gloucestershire, Warwickshire and Oxfordshire – but county boundary redrawing in the 1970s changed all that but it still seems at the centre of things being as it is on the Fosse Way. A must to spend some time at!! Even on a cold January day after it being absolutely packed out over Christmas and the New Year it still has a wonderful feel to it. There are many places to eat – try The Bell Inn for starters! It is a 200 year old coaching inn and has a good atmosphere.